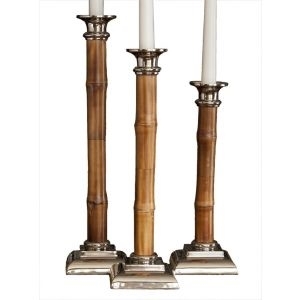 Mix some nature with some nickel and you end up with a candleholder that blends the beautiful simplicity of natural resources with the contemporary accents of metal completed with a nickel finish. A perfect accent that adds warmth, style and functionality. Construction Candle. Holds a 4"Dia. 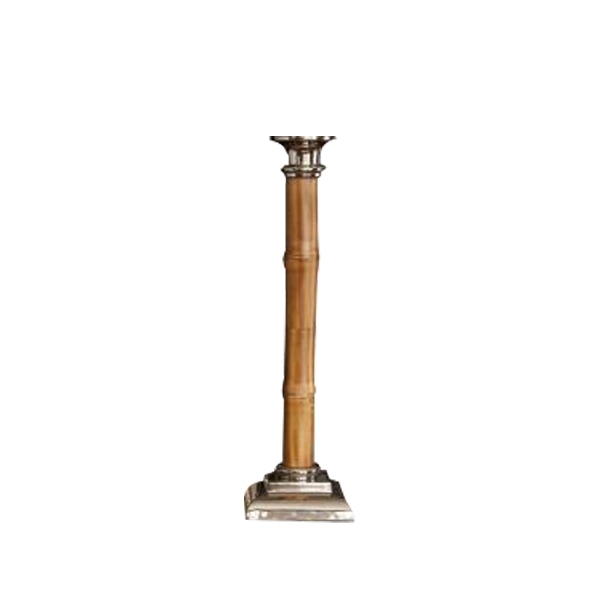 Pillar Candle.